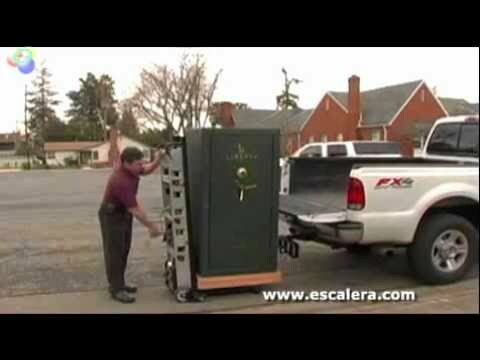 The Escalera Copy Caddy operates great when partnered along with the Escalera Stair Climber. The two together are a great combination. 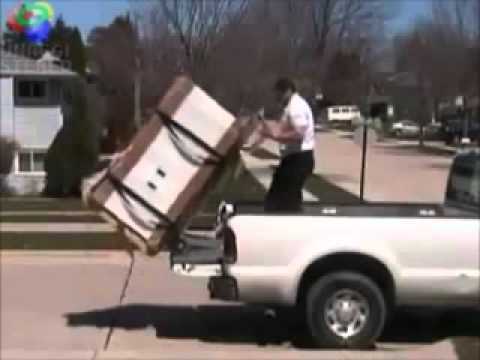 The Stair Climber raises and lowers the Copy Caddy for easy loading and unloading into or out of the delivery vehicle. The two (2) movers together can operate alone or can be the total solution for your business needs. An option is available to add to the Copy Caddy. The ten (10) inch pallet extension can be ordered at the same time as the Caddy. The pallet extension makes the deck length a full forty (40) inches and can be used during delivery or as a ramp from the vehicle to the Escalera Stair Climber.